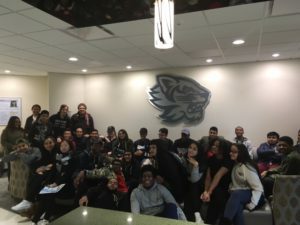 On Thursday, November 10th 45 WHSAD students visited SUNY Binghamton & SUNY Oneonta as part of our ongoing college preparation program. Students took part in an information session and campus tour. Juniors will have the opportunity to visit more college campuses during the WHSAD Spring 2017 Overnight College Campus Tour (Dates TBD).